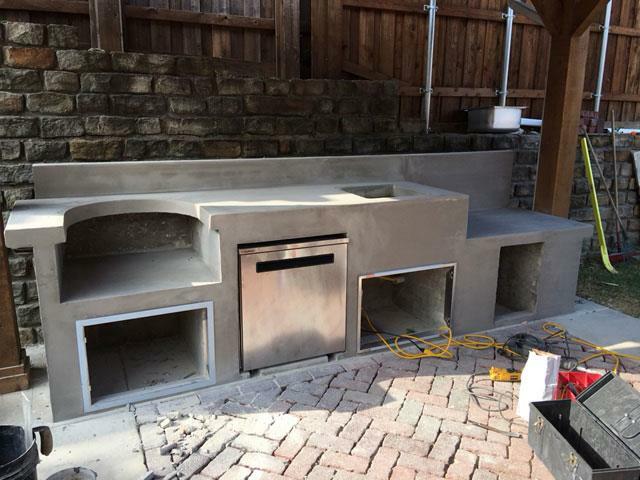 Trutex creates stunning Outdoor Kitchens in the Sunnyvale area. You will love your backyard again. With our experience and hard work, we are sure you will love the finished product. At Trutex we want to increase your enjoyment of your outdoor living space. 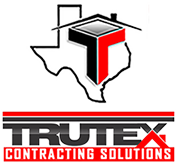 If you are having trouble deciding how to design your outdoor kitchen Trutex has a team of experienced workers that are dedicated to helping our customers. We can provide many ideas, solutions and products that will fit into your budget. Be sure to browse our photo gallery for ideas.